C2 Photography. Aspen, Colorado. Lifestyle Photography 36. 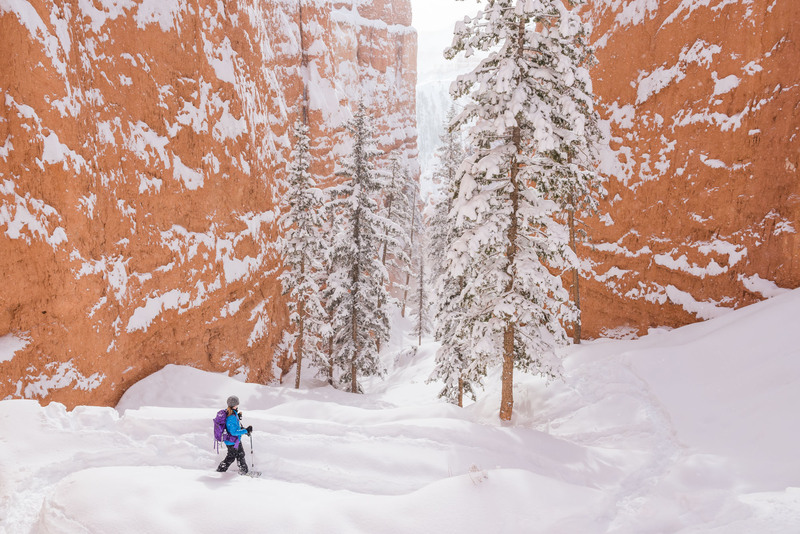 Snowshoeing in the winter through Bryce Canyon National Park, Utah. Commercial lifestyle photography by C2 Photography.